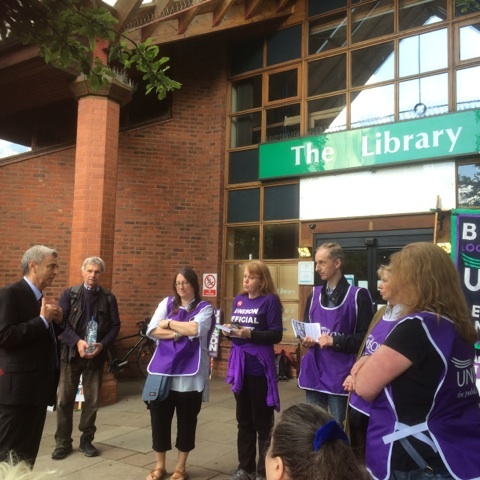 General secretary Dave Prentis took the union’s support and solidarity to striking library workers on the picket line in north London this morning. 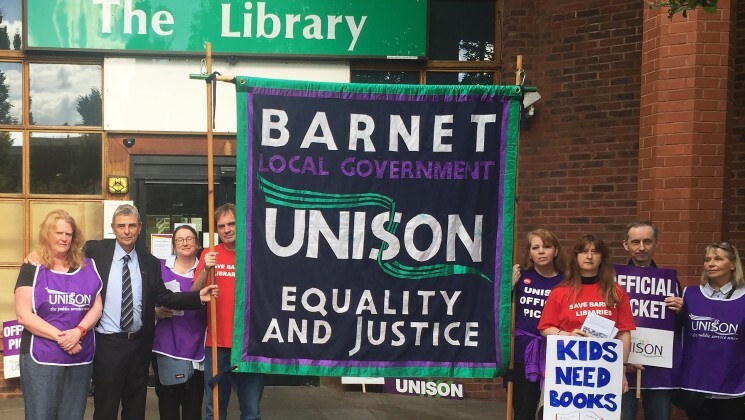 The UNISON members were on the third day of their strike over Barnet council’s plans to outsource the borough’s library service. The assault on our public services in recent years has fallen hardest on local government – with libraries particularly under fire. And there are few areas that have suffered greater attacks from their local authority than Barnet. So I was proud to be on the picket line alongside library workers today, taking the fight to the so-called Tory “easycouncil” and showing local people how severe and damaging the cuts to their local services really are. I spoke with activists Fiona Turnbull and Hugh Jordan (Barnet UNISON’s libraries convenor) about the sheer scale of job losses and service cuts being inflicted on an already bare bones service. At Chipping Barnet (where we met this morning) the library will lose 33 staff hours (down from 56.5 hours at present). Other libraries will lose more than half of their size and be reduced to volunteer only provision. Services lost or weakened. Jobs cuts. And those in the community who need them most left to suffer. 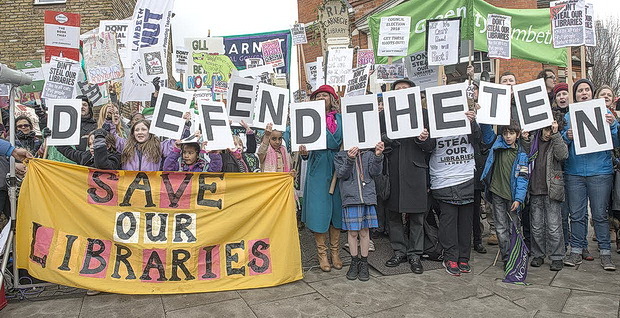 ‘Defend the 10 libraries campaign in Lambeth sends solidarity to all the library workers taking strike action this week to stop the destruction of the library service in Barnet. 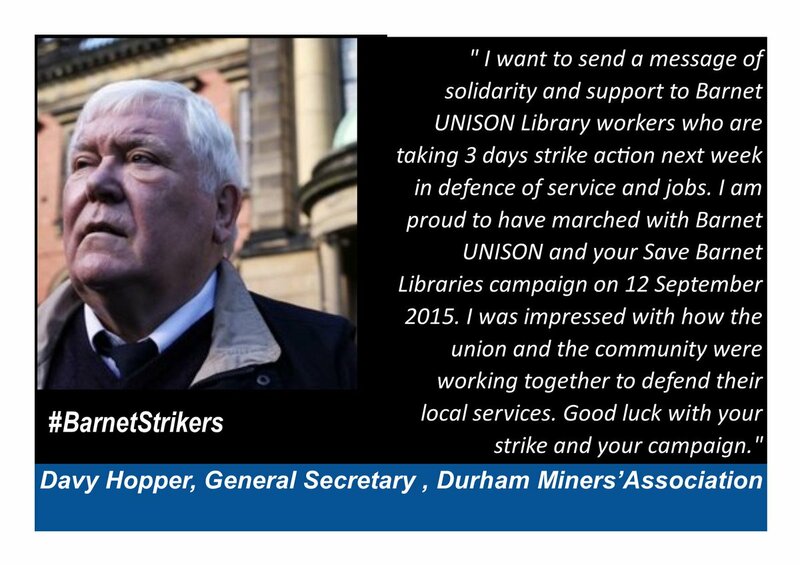 With cuts, closures and privatisation of our library services up and down the country we know how important it is to stand up and fightback. 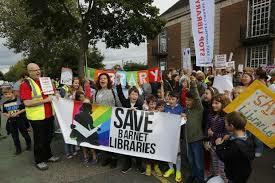 Your action will not only help in the battle to stop Barnet’s plans but will also give heart to everyone who wants to see an end to the ongoing devastation of vital library services. On behalf of Barnet & Hendon UCU we wish to offer our solidarity in your action to support the continuation of adequate library provision in Barnet. 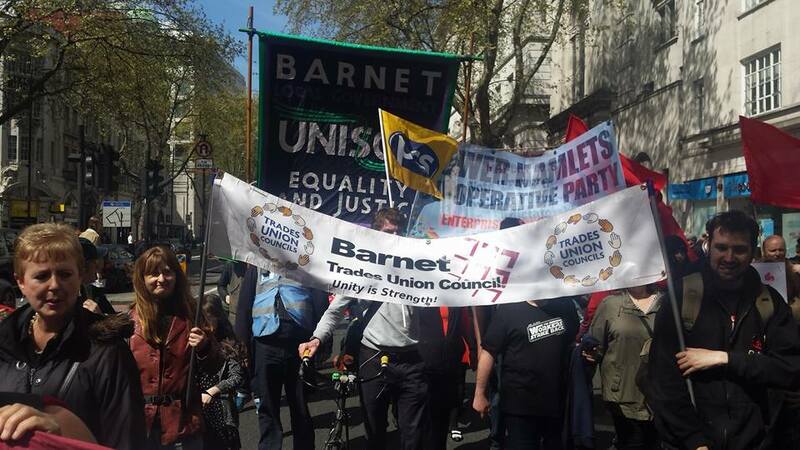 To our brothers and sisters in Barnet UNISON – your fight against the privatisation and decimation of Public Services by the ideologically driven Tories in our Borough is an inspiration to the Trade Union movement. Libraries are a beacon of any civilised society, providing a safe environment where generations of our community have benefited from this vital social service, helping to bridge the gap between the haves and the have nots. Libraries are spaces where people of all ages and all backgrounds can practice lifelong learning, something that the Tories in our Borough well understand and find distasteful. We stand with you in your fight against this attack on our community. 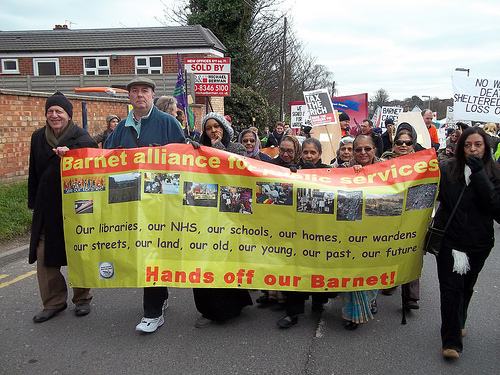 “BAPS and Save Barnet Libraries support your strike action and hope to see you on the picket line. As you know our two groups have been campaigning to save the library service since the first dreadful plans were put forward. We understand the value of trained professionals, and appreciate that it is your skills and experience that have provided the high-quality service that we have enjoyed and depended on. We deplore the cuts in space, material resources and, above all, in your jobs. 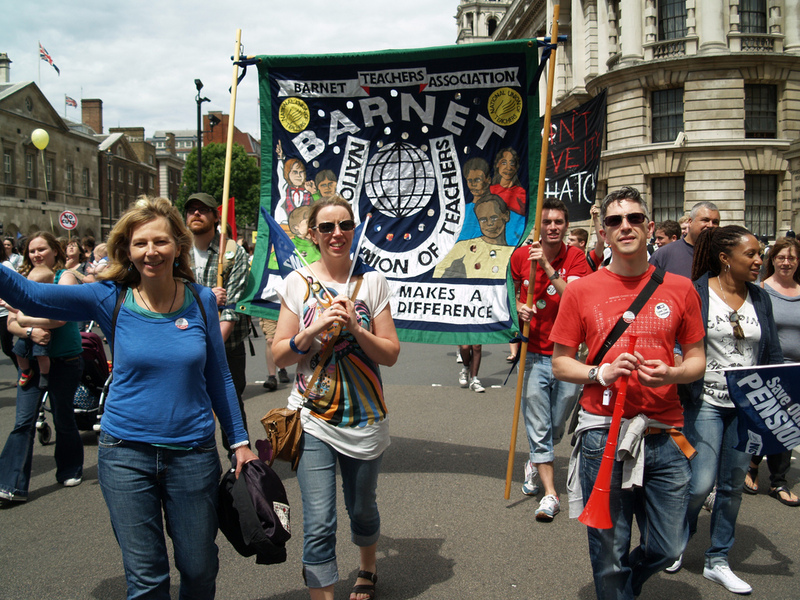 Barnet NUT gives 100% support to the forthcoming strike by our fellow workers in Barnet Libraries. Of course we extend this support in the spirit of worker solidarity – an injury to one is an injury to all. 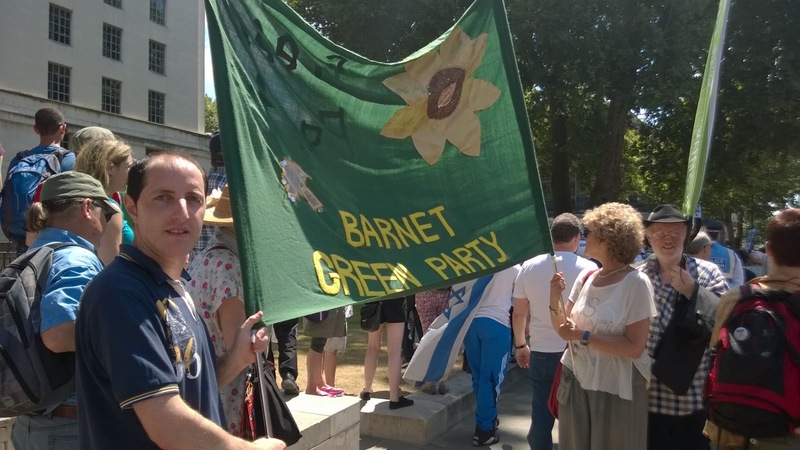 But we also support you because of the valuable work you do in performing such an important public sector and public education role for all the residents of Barnet. Without your contribution our residents and our children will be so much the poorer. We salute you for standing up for your rights and ours. For your livelihood and ours. For your community and ours.